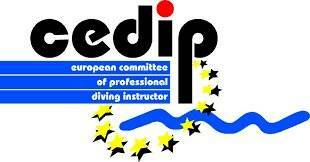 Dive course package Level 1 FFESSM - CEDIP. 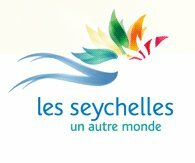 Preparation of 3 to 4 days.-5% exclusif discount on normal rates if you book with seychelles-booking.com. 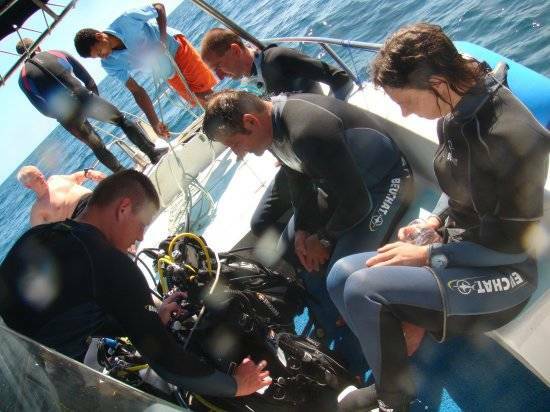 Prepare your level 1 FFESSM or CEDIP in an idylic setting, you will be supervised by a team of experienced instructors. 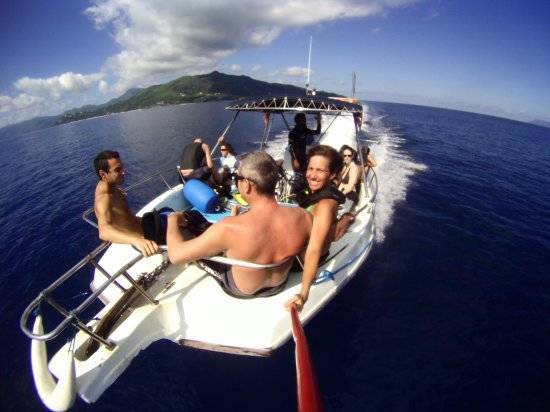 During the lessons you discover the seabed of Beauvallon to the north of Mahe on different sites of dives chosen according to the progress of the courses. 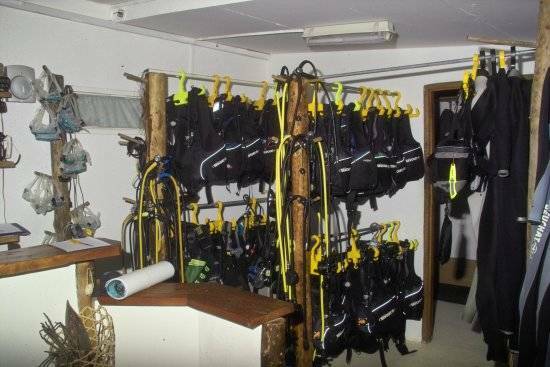 The Blue Sea Divers Diving Center is located near the Mahe Marine Reserve and is ideal for access to the best diving spots of the Islands. 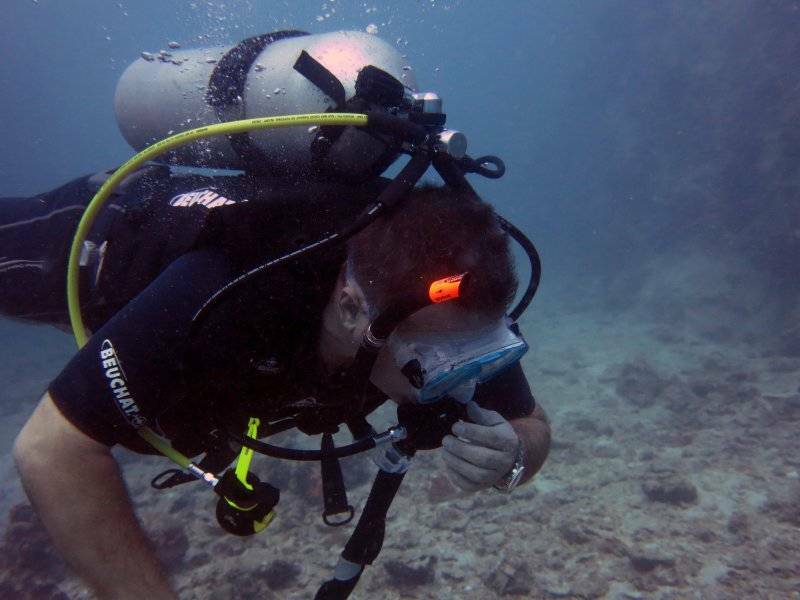 Instructors (CEDIP), allows you to dive up to 20m, framed by a monitor (PE1), or up to 12m in autonomous (PA1). 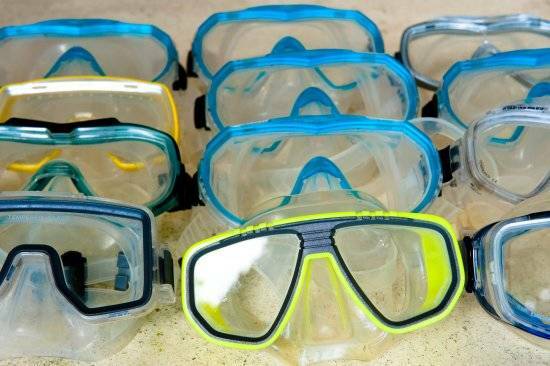 preparation of their equipment, the different launching techniques and the main elements of communication. 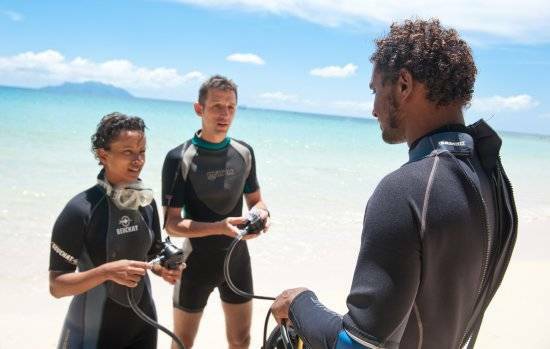 - Practice: 4 to 6 dives to know, use and maintain their equipment, communicate under the water with the main signs, respect the rules of safety, ensure his safety and acquire a perfect ease under water. 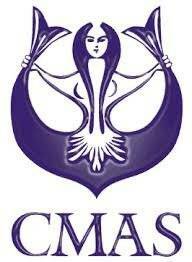 - Theory: a theoretical training and a theoretical examination proposed to validate the knowledge. 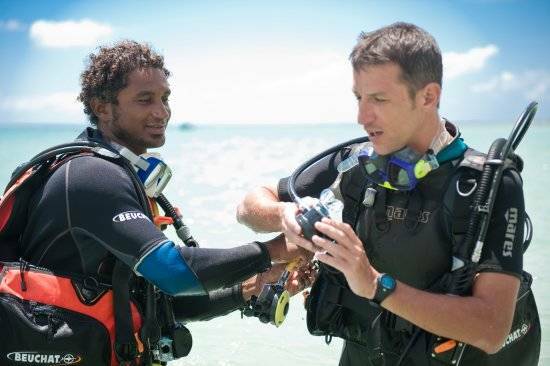 Level 1 certification takes place in the form of continuous monitoring. 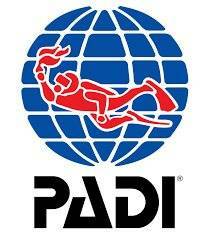 We now distinguish the concepts of framed divers (PE) and autonomous divers (PA). 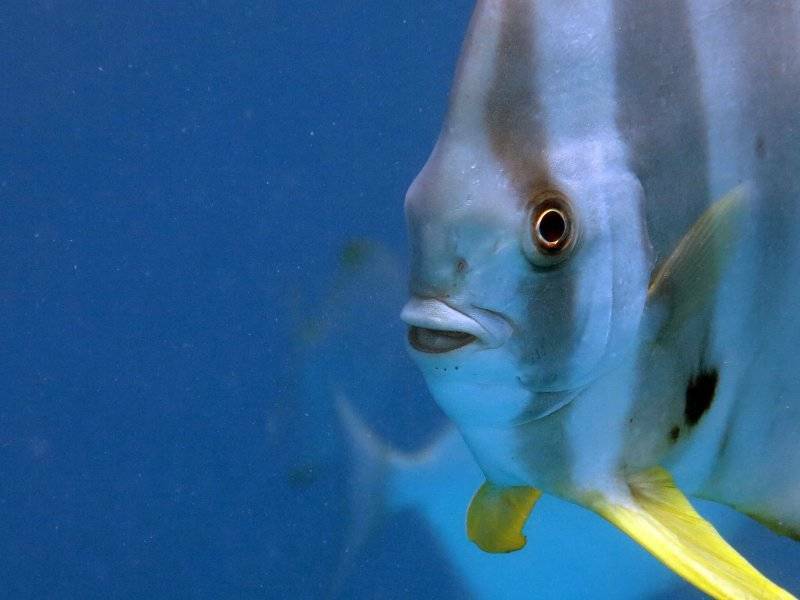 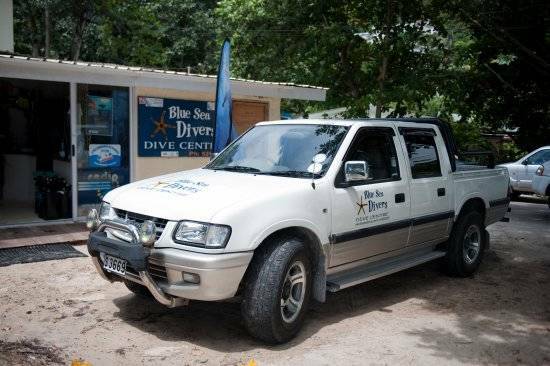 The Blue Sea Divers diving center can provide you with all the information you need. 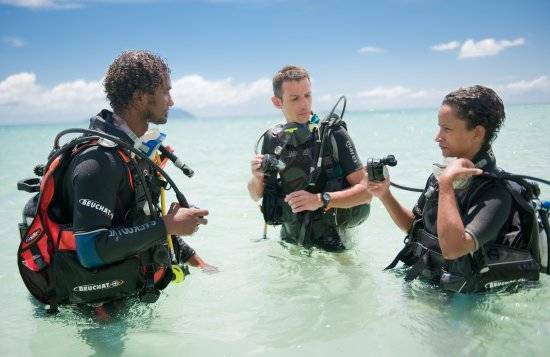 This diploma level 1 FFESSM - CEDIP is accessible from 12 years (for minors: parental authorization) with a medical certificate of no contraindication to scuba diving. 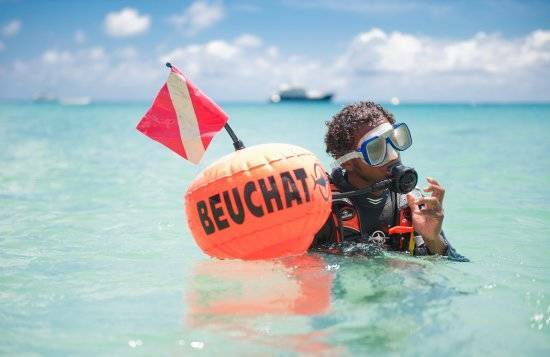 (It is recommended to have this certificate made before your departure). 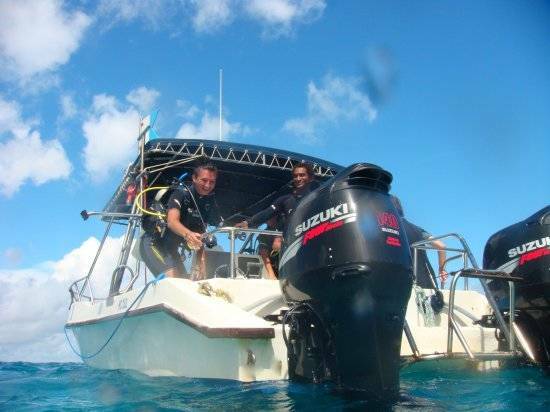 The team of professionals of the club will give you all the explanations concerning the course of the training. 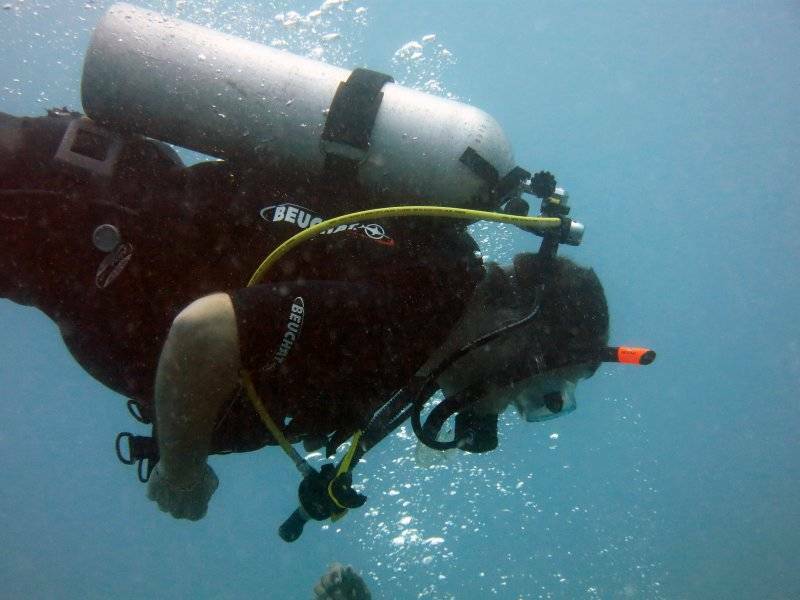 The diving center ofeers also diving lessons for all levels PADI, CMAS, CEDIP et FFESSM. 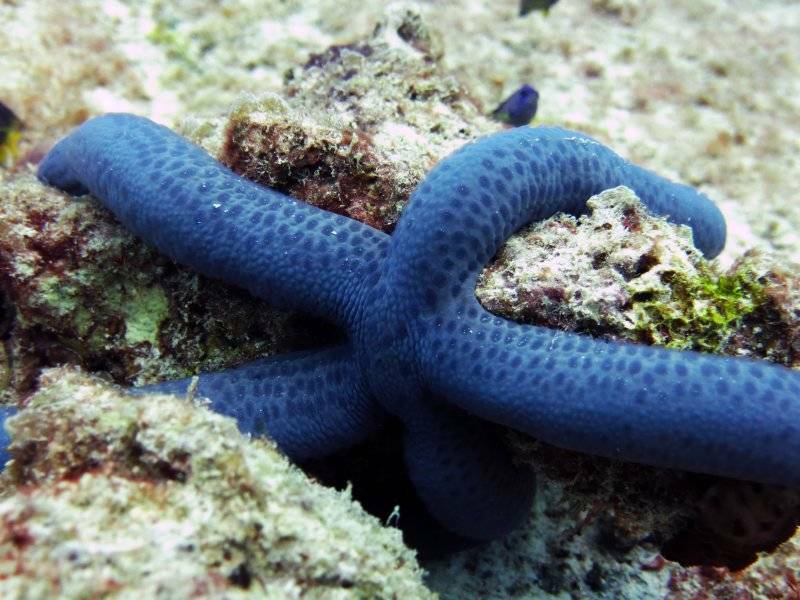 The diving center is open every day from monday to sunday from 8 AM to 5 PM. 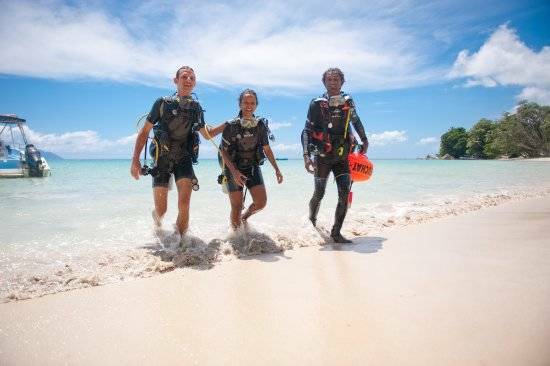 All dives are supervised by teachers and Diving Instructors and maximum 4 people per group. 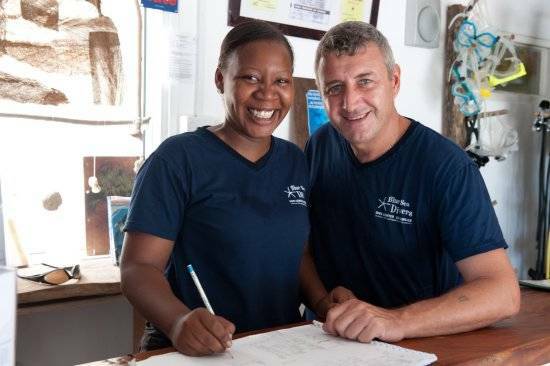 The diving instructors speaks several languages: FRANCAIS - ANGLAIS - ITALIEN - ALLEMAND - CREOLE. 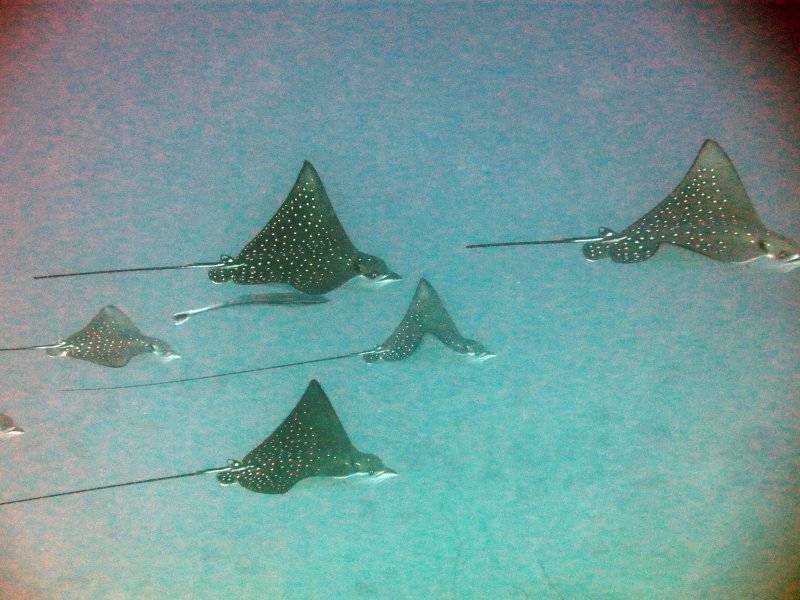 All diving sites are located between 15 and 40 minutes boat ride from the center. 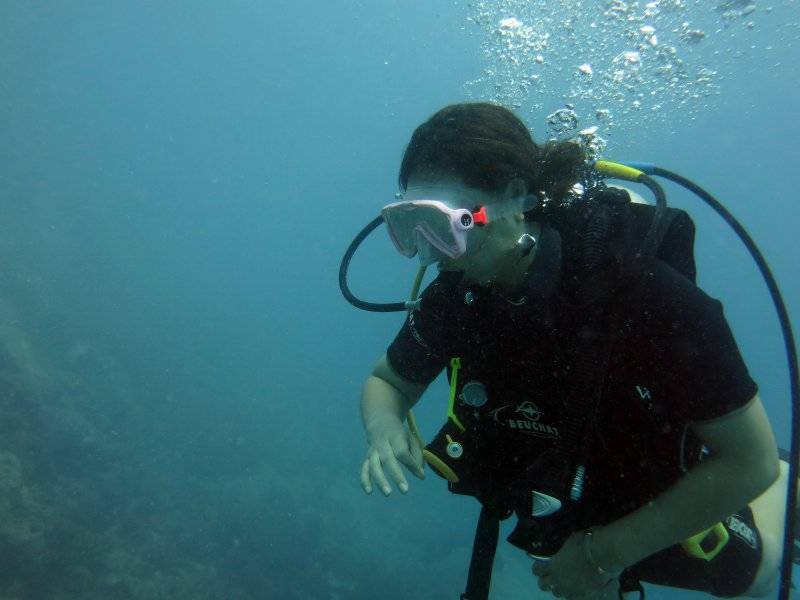 The place where you are going to dive is depending on the meteo of the day. 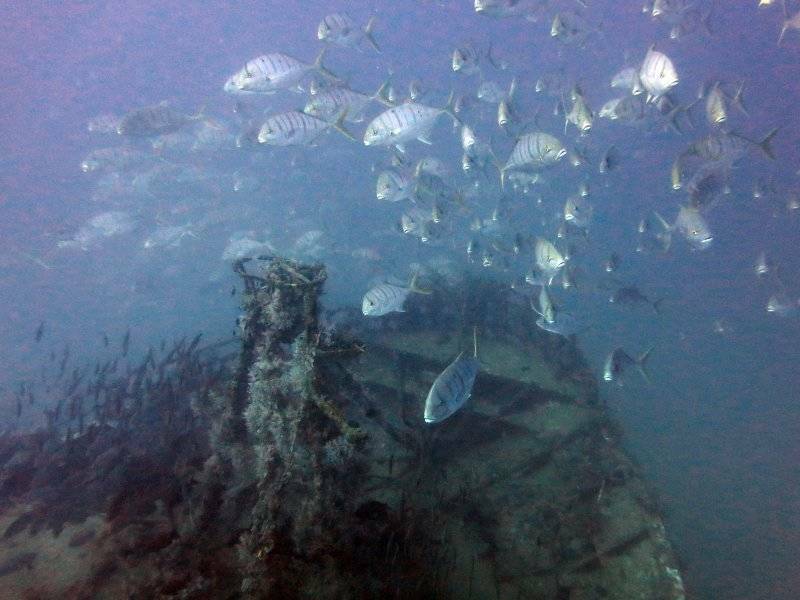 It is possible to dive all year through but the quality of the sea visibility is depending on the wind. 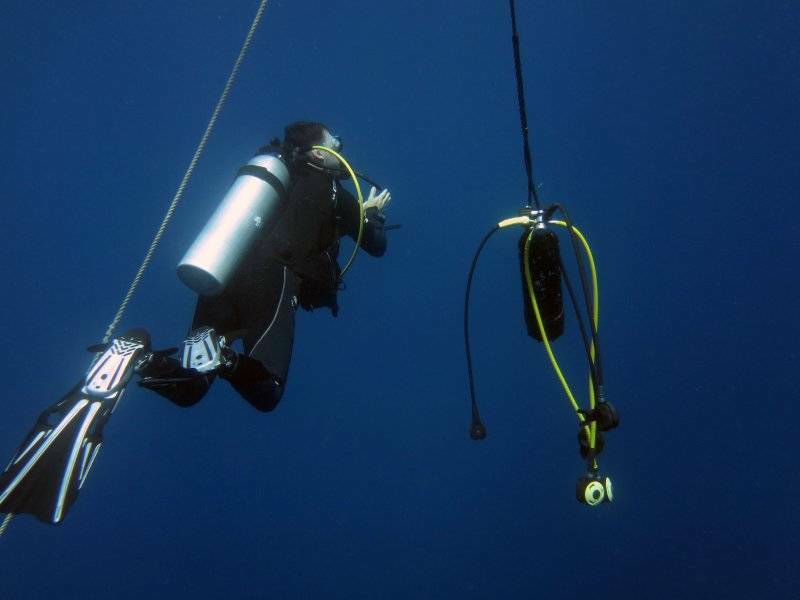 Generally the best conditions for diving is between February and May and September to November. 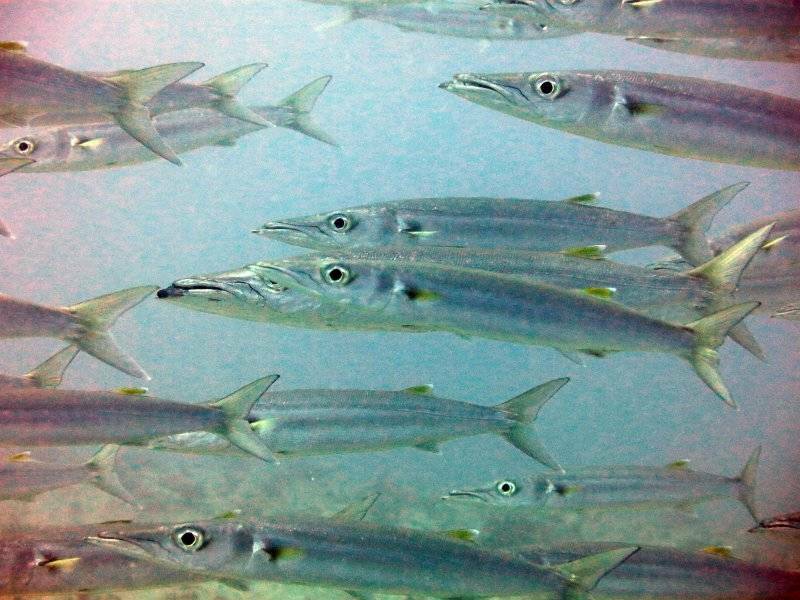 The temperature of the sea is around 29° celsius and visiility over 30 meters. 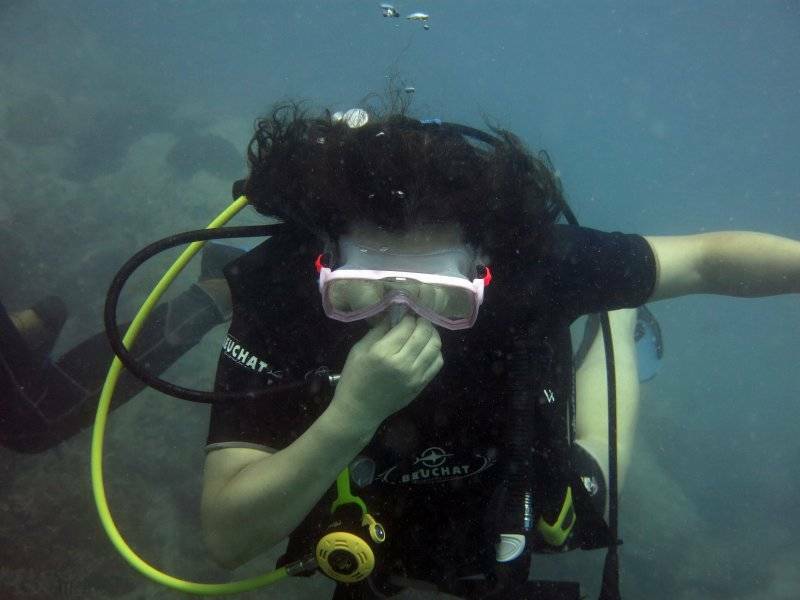 From June to September the South West wind is very active specially in august, the visibility is low, the sea temperature drop to 25 degrees, a diving suit 3mm can be used. 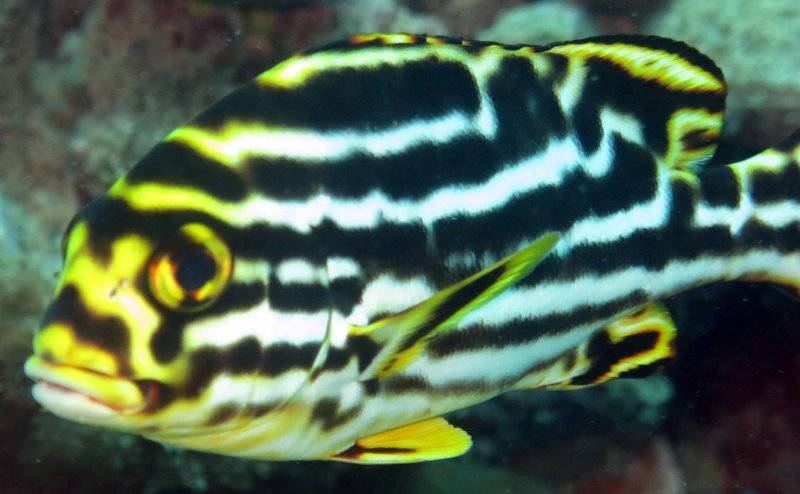 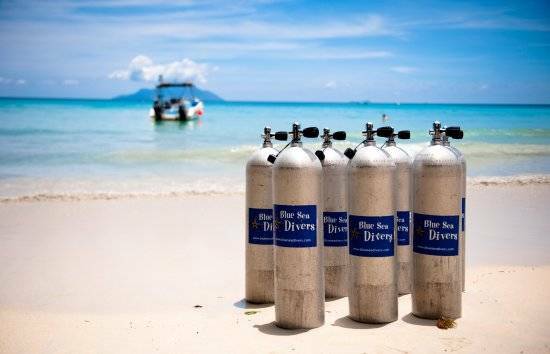 The nearest doctor is about 20 minutes from the dive center. 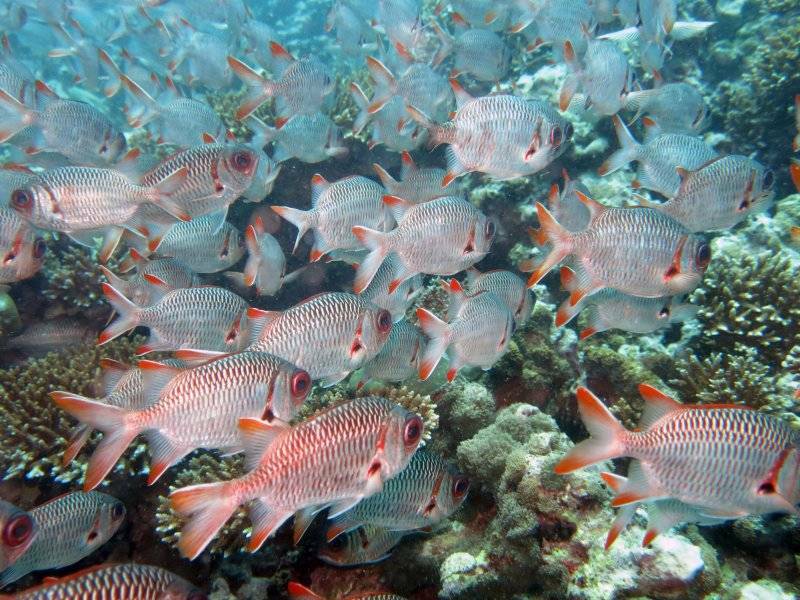 The Seychelles comprises 115 islands scattered in the blue sea, between 4 ° and 10 ° south of the equator. 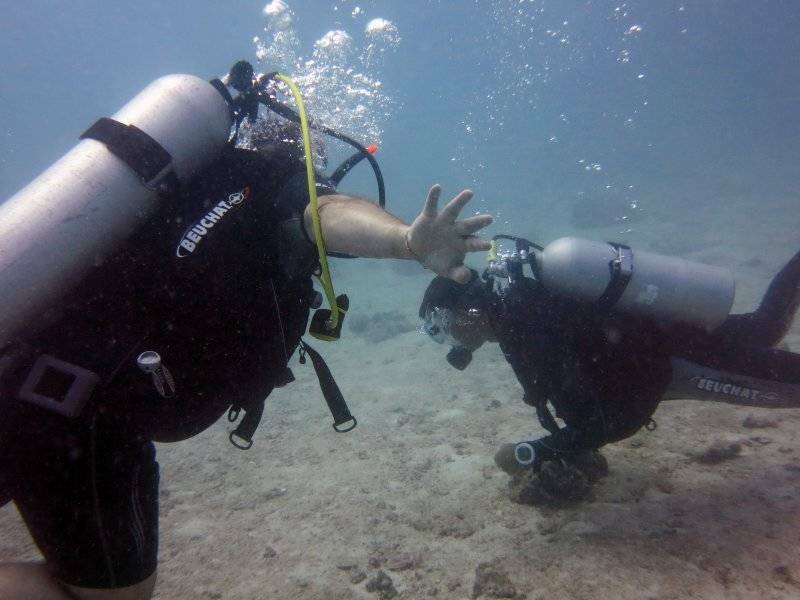 You will find the possibility of very different and very impressive dives. 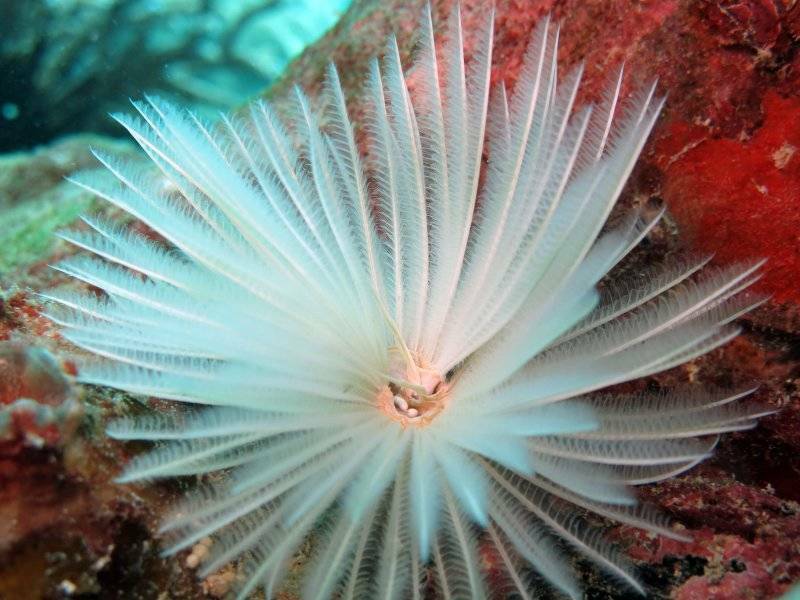 Seychelles is the remainder of a submerged chain of mountains and sits on a shallow site in which we find a varied and prolific marine life. 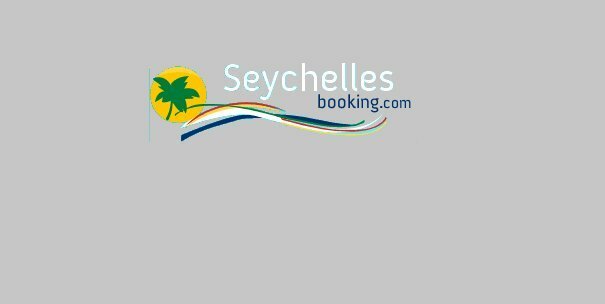 FREE CANCELLATION * up to 3 days before arrival! 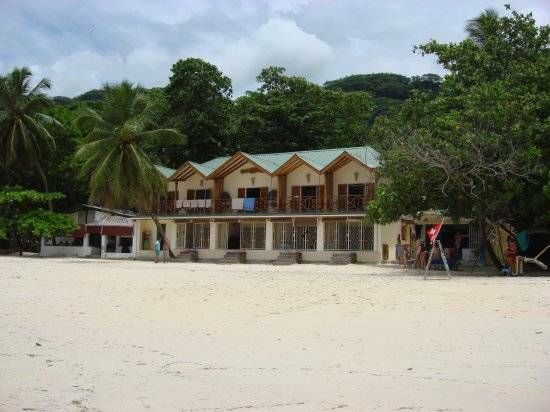 *FREE CANCELLATION * up to 3 days before arrival! 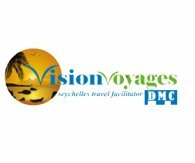 harge applicable on the amount of the excursion in case of cancellation, the schedule below shows the number of days in relation to the tour date, valid for all options. 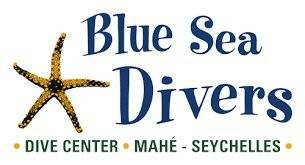 In case of cancellation fees will be billed directly by the following supplier:"Blue Sea Divers".